The Chief Justice of the Supreme Court, S.H. Kapadia, retired on Friday. At a farewell function organised here by the by the Supreme Court Bar Association, Mr. Justice Kapadia, hailing from the Parsi community, said he started his career as an assistant in Mumbai. Recalling the great help rendered by his seniors in the legal profession, Mr. Justice Kapadia said during his career as a judge spanning over 22 years, he had never taken a single day’s leave. In an emotional voice, he said that all these years he could not remain with his father (92) and mother (88) and they were being looked after by his brother. He said his father imbibed in him the values of honesty and integrity. 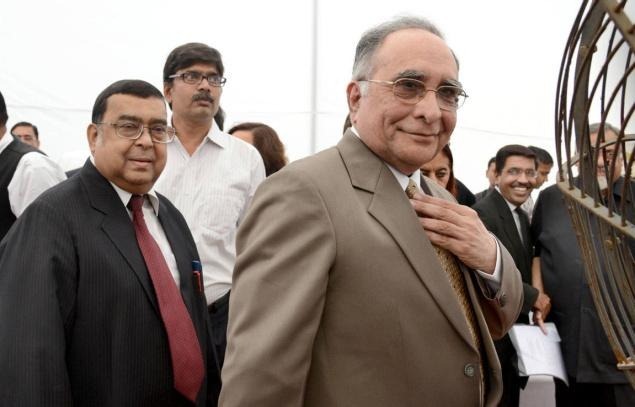 Justice Altamas Kabir, who is to be sworn in as the Chief Justice of India on Saturday, said that for Mr. Justice Kapadia integrity was an asset and he imposed self-discipline. His tenure was remarkable. Attorney General G.E. Vahanvati said that Mr. Justice Kapadia was a giant of a judge with high integrity and inflexible rectitude. President of the Supreme Court Bar association P.H. 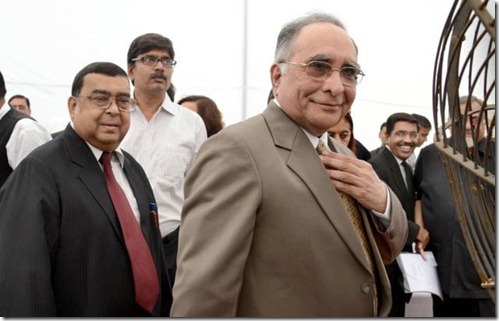 Parekh was among others who paid encomiums to Mr. Justice Kapadia.